Bison Football made some major additions, as they introduced four local recruits to the roster and a local football star to the coaching staff. The four recruits are Jayden McKoy and Houston Rennie from Miles Macdonell Collegiate, Braedy Will from Oak Park, and Kurt Goodrich from the Winnipeg Rifles of the Canadian Junior Football League. McKoy had an outstanding final year in high school football, as he was named the 2012 Winnipeg High School Football League (WHSFL) Offensive Player of the Year. The highlight of his season must have come in a dominating 59-30 victory over Garden City, in which the quarterback/safety had a hand in 42 of his team’s points by scoring touchdowns four different ways: two through the air, three on the ground, one on a kickoff return, and one on an interception return. Goodrich has spent the past two seasons with the Rifles after being redshirted by the Bisons in 2010. He was the Prairie Football Conference Rookie of the Year in 2011 after 33 receptions for 526 yards and seven touchdowns. 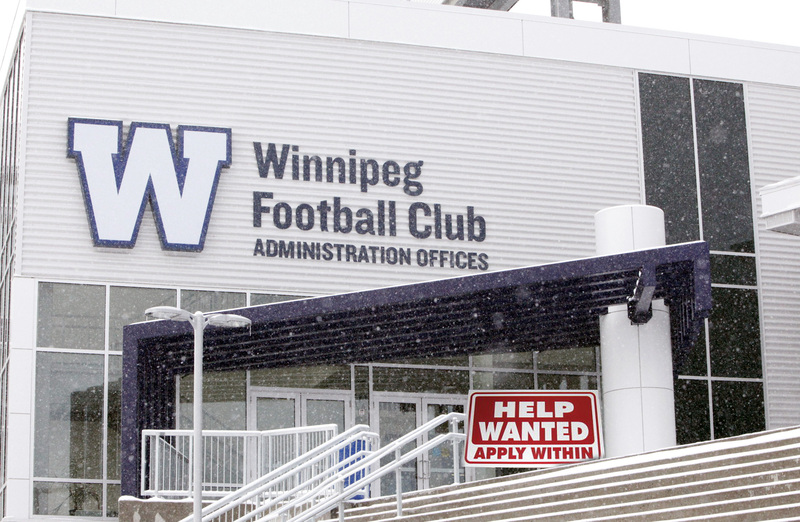 Meanwhile, the Bisons also announced that former Winnipeg Blue Bomber centre Obby Khan has signed on to assist Bison Football offensive-line coach Terry Watson. Khan spent eight years in the CFL, six of those with the Winnipeg Blue Bombers, before retiring in advance of the 2012 season. 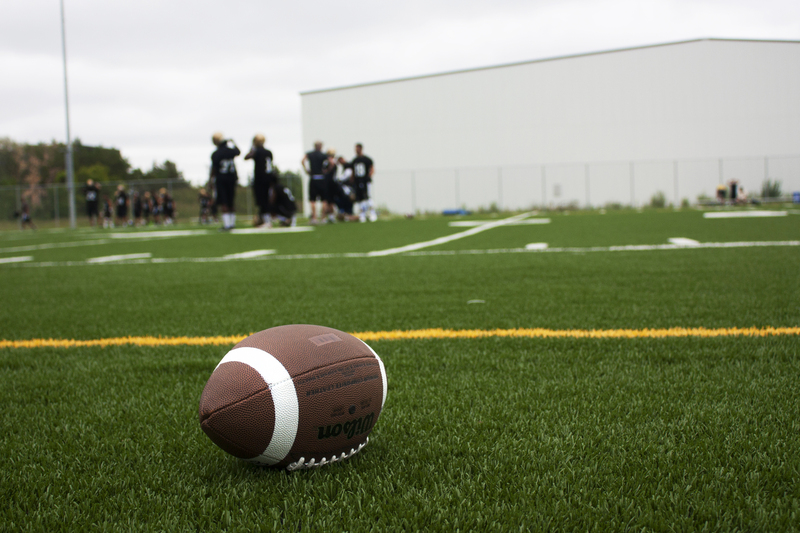 Khan was supposed to join the Bison coaching staff last season, but an offer to play with the Calgary Stampeders was enough to persuade Khan out of retirement. 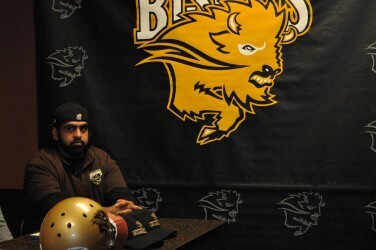 At 32 years old, Khan hasn’t officially ruled out another stint in the CFL, but as the proud owner of a busy downtown restaurant, helping out at home with the Bisons makes sense right now.